Wonder Bread could be returning to stores. Wonder Bread is poised to return to store shelves after being bought up from bankrupt Hostess Brands by Flowers Foods. Hostess has accepted a $360 million bid by baker Flowers Foods (FLO) for Wonder and most other Hostess bread brands, the companies announced Thursday. Flowers was designated as the leading bidder for Hostess' bread business on Jan. 11. Besides Wonder, the deal includes Nature's Pride, Merita, Home Pride and Butternut bread brands, as well as 20 bakeries. "We are pleased Flowers won the bid for Hostess' primary bread brands and bakeries without the need for an auction," Flowers CEO George Deese said in a statement, adding that Flowers has "proven experience in integrating acquisitions." Hostess also announced the sale of its Beefsteak bread business to Mexico's Grupo Bimbo (GRBMF) for $31.9 million on Thursday. Flowers had originally bid $30 million for the Beefsteak business. 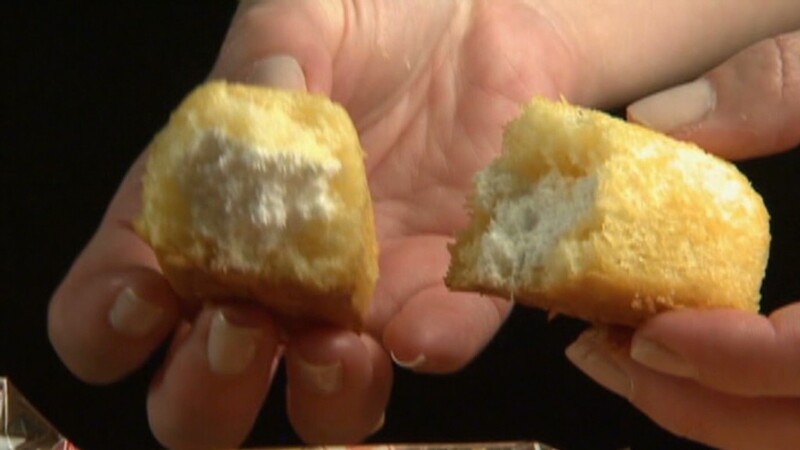 "The proposed sales will result in significant proceeds for the benefit of the company's stakeholders and ensure the beloved bread brands can continue to be enjoyed for years to come," Hostess CEO Greg Rayburn said in a statement. The deals still need approval of the bankruptcy court at a hearing set for March 19, and Deese said it may be several months before the deal is approved by regulators and finalized. On Jan. 30, a joint $410 million bid by Apollo Global Management (APO) and Metropoulos & Co. was similarly tapped as the leading bidder for the iconic Twinkies brand, the Dolly Madison line of snacks, as well as five bakeries and some of the equipment. Also in January, McKee Foods Corp. was tapped as the leading bidder with its $27.5 million offer for Hostess' Drake's brand and some of its equipment. Drake's products include Ring Dings, Yodels, Devil Dogs and Yankee Doodles, as well as its coffee cake. A final decision on those bids is still pending. 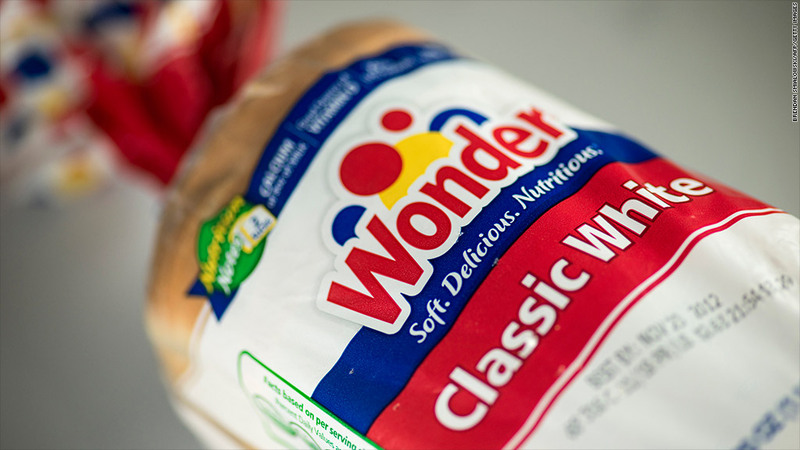 Anthony Michael Sabino, a business professor at St. John's University, said Flowers' bid for Wonder Bread was high enough to chase away interest from other potential bidders. The other products have apparently drawn more interest, meaning there will likely be auctions to determine the final purchaser, which could delay those products' return. Still, Sabino thinks Twinkies could be back on shelves by the time school starts in the fall. "And not a moment too soon, with Americans hungering for a comfort food they never believed they would have to do without," he said. Each of the bidders already has a track record selling baked goods and other food products. Flowers owns the Nature's Own and Tastykake brands of products. Grupo Bimbo is one of the nation's largest bakers, with brands include Arnold, Entenmann's, Thomas and Sara Lee. McKee, a privately held company, is best known for its Little Debbie brand of snacks.